We are making technology more approachable for women. Workshop participants can learn sketching, prototyping, basic programming and get introduced to the world of technology. 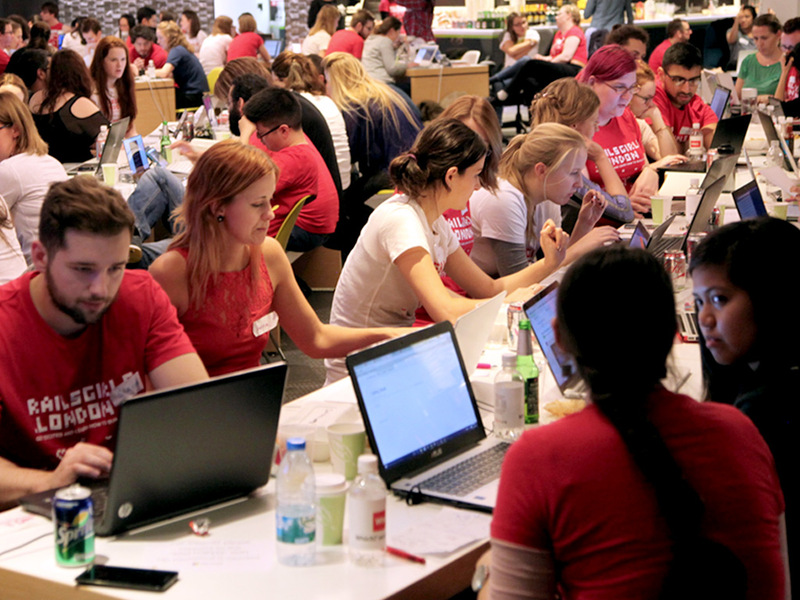 Our aim is to give tools and a community for women to understand technology and to build their ideas. 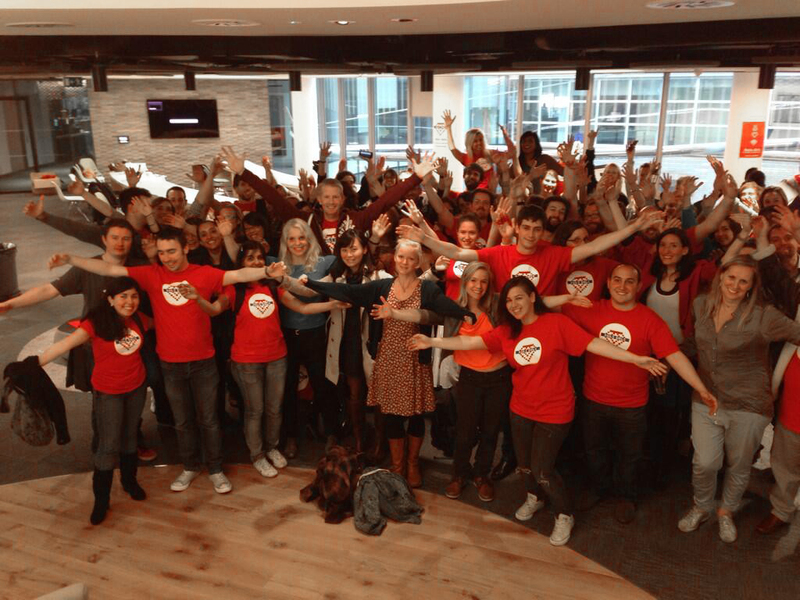 We do this by providing a great experience on building things and by making technology more approachable. We've got an amazing group of coaches and students who are always happy to answer questions and share their experiences on our Slack channel. Aimed at complete beginners, it's OK if you have never touched any code before. You want to learn something new and exciting. You want to promote the idea and help us teach our students to understand the basics of programming. It's a 1.5 day FREE workshop. Friday evening & Saturday full day. All you need is to bring your laptop. 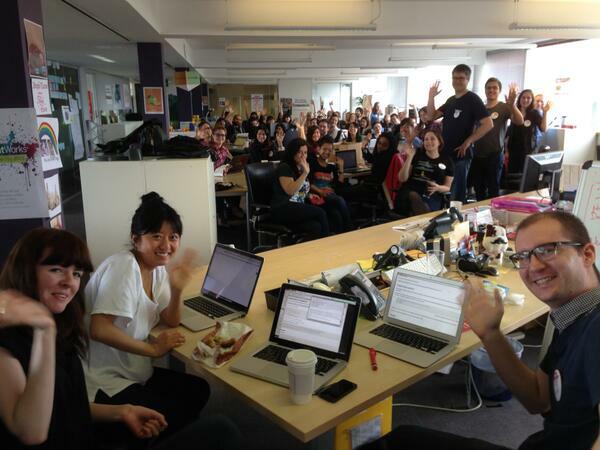 You get to help students with everything from installation to deployment of the app during the 1.5 days. We run events roughly every six months. Follow us on Twitter or Facebook or join us on Slack channel to get notified when we open registration for our next event. We rely on the generosity of our sponsors to provide us with a venue, catering and refreshments, while also covering the costs of making the whole experience memorable for our attendees. Without this, we would be unable to continue to make such a big impact in the community. Sponsorships and contributions at any level are most welcome. We have several sponsorship packs that can be viewed here. 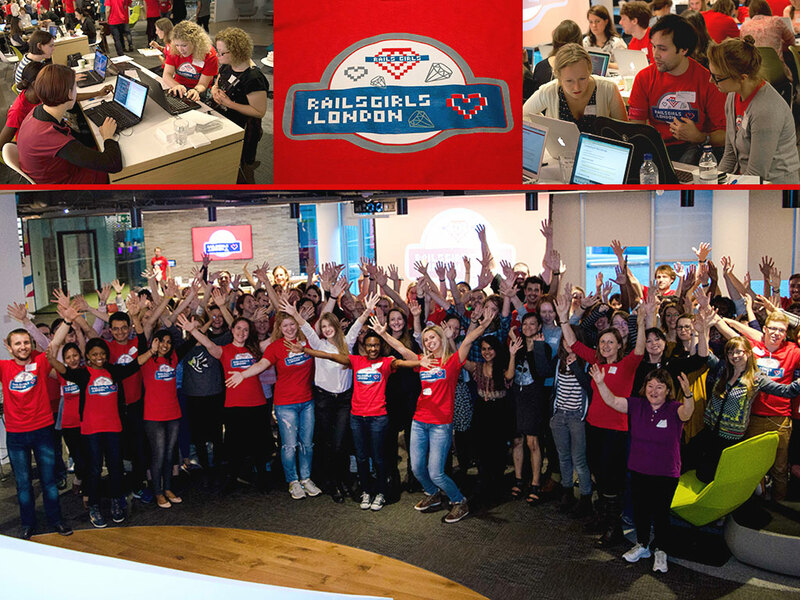 Another way to sponsor Rails Girls London is to provide the venue and catering for a future event. We currently run workshops for 300-320 people.